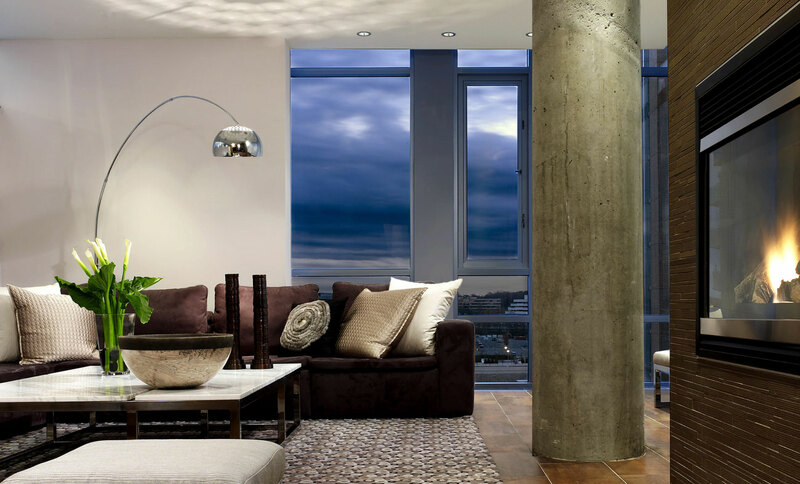 The Kettler Community introduces a luxury loft life – style in the heart of downtown Reston. 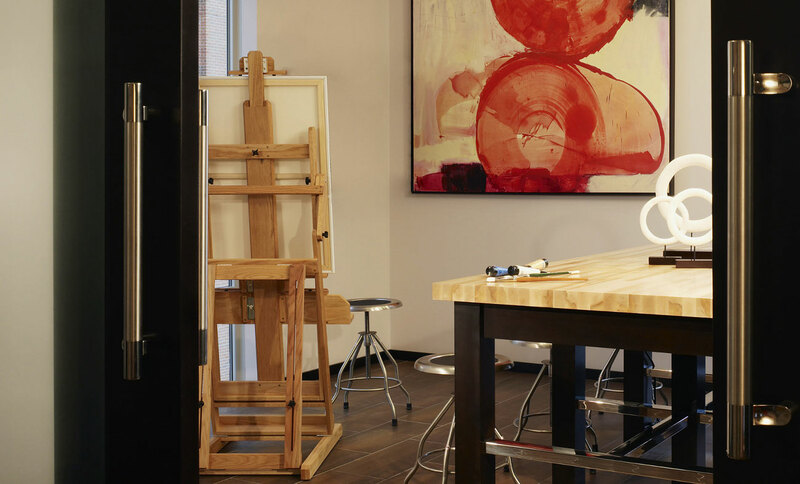 With a focus on the art and art community at Reston, residents experience open living plans and European-style cabinetry and appointments. For a limited number of residences there is a private entrance with elevator access. On arrival, the resident experiences the loft lifestyle with a rich mix of stone and metal finishes, modern furnishings and a focus on art appointments. The residential corridors combine loft elements: a metal-mesh eyebrow at the unit entry, exposed wood beams and CMU block. 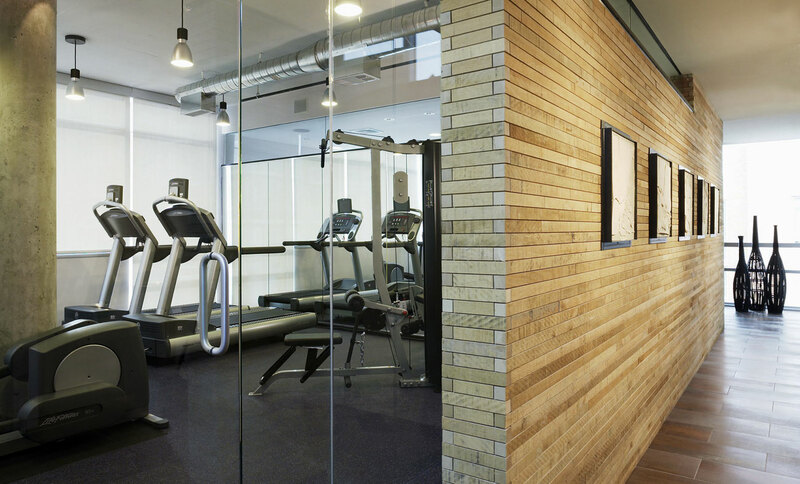 At the dedicated community floor, residents gather in a media room with views of Reston, share in the art center and work out in a fitness center overlooking the roof top terrace. The artwork focus includes local Reston artists.